Kevin "K.O." 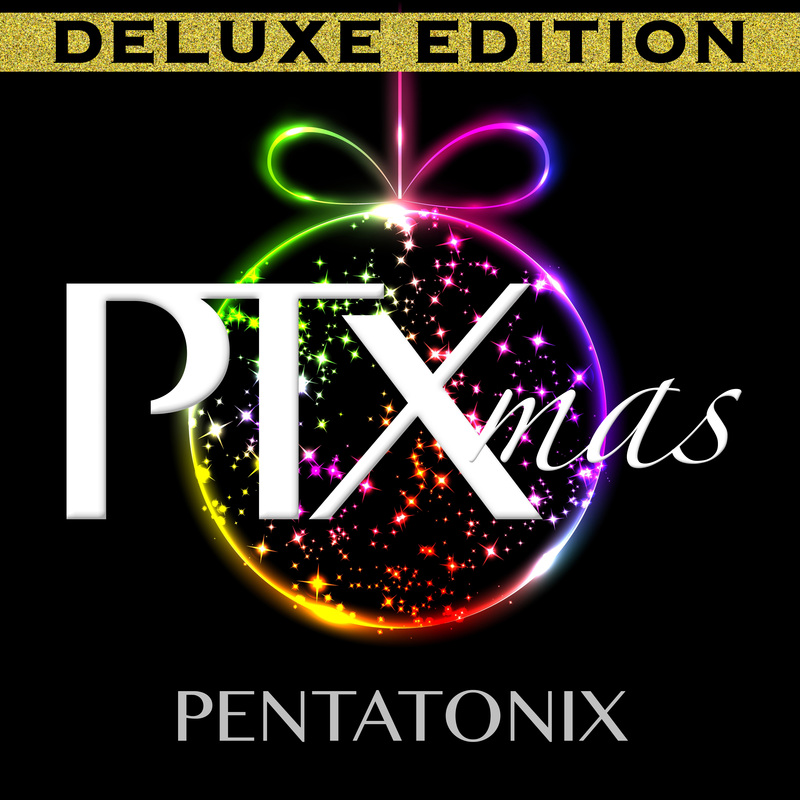 Olusola : PTXMAS DELUXE (WITH 2 NEW TRACKS) - AVAILABLE NOW! PTXMAS DELUXE (WITH 2 NEW TRACKS) - AVAILABLE NOW! Hey guys! We've added 2 new songs to last year's PTXmas - "Little Drummer Boy" and "Go Tell It On The Mountain" - and they're both available NOW! You can grab your copy of PTXmas Deluxe at any of the stores below or, as always, at our online store. For those of you who already have PTXmas, you don't need to buy the Deluxe album to get the new songs. Feel free to just grab the singles to complete your album!